Fwd: A dynamic duo that will make you GASP! 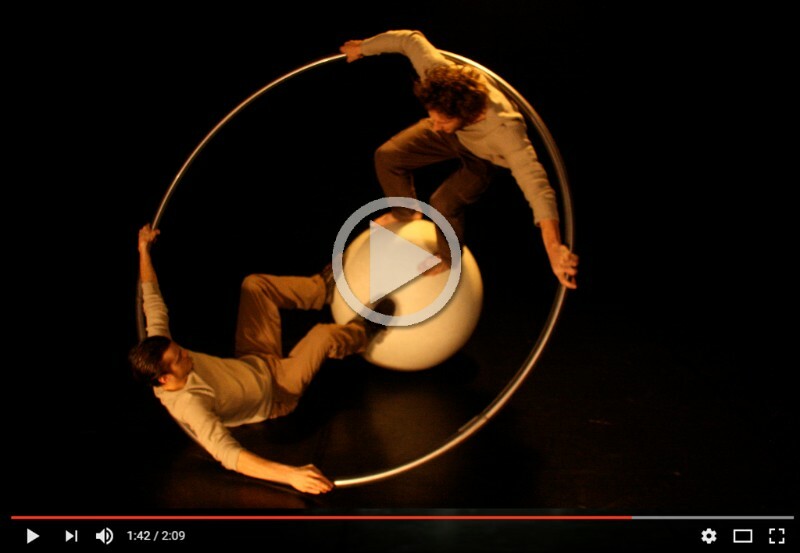 With unbelievable displays of agility, this dynamic duo will take you on an acrobatic journey full of endless surprises. Expect gravity-defying leaps, jaw-dropping strength, and raucous laughter in this thrilling game of cat and mouse using balls, spheres, and a huge metal wheel!